Just like what it did for the iPhone 5s and 5c, Globe Telecom is launching Galaxy Forever Plan which allows postpaid subscribers to easily upgrade to the latest Samsung Galaxy smartphone year after year. 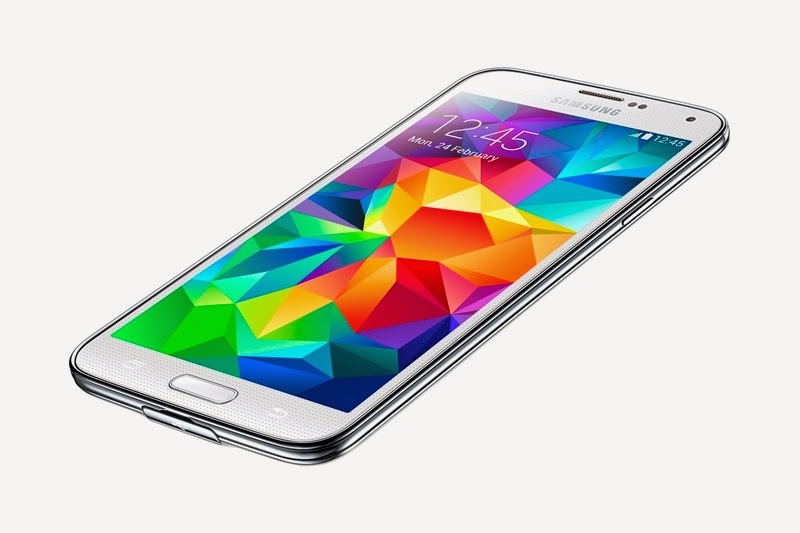 For now, subscribers will have the chance to get the Galaxy S5. A range of plans are available for subscribers, along with GoSurf consumable data plans, free subscriptions to Spotify Premium, unlimited calls and texts to Globe/TM or all networks, and additional monthly consumable for other services. Customers can also avail of the Samsung Galaxy S5 with Globe mySUPERPLAN, where they can get the latest Galaxy smartphone for as low as Php 1,699, including customizable postpaid plans. Additional benefits, among others, include a one-month free Gadget Care, free access to Facebook until April 25, 2014, the exclusive privilege to buy apps from the Samsung App Store and do in-app purchases, free Globe apps and the chance to win 500 Samsung prizes. For more information, you may visit http://www.globe.com.ph/press-room/galaxy-forever-plan.